Nowadays portable wifi hotspot device is a most usable device of the world. On the mobile wifi, the market has many kinds of portable wifi hotspot device. But some of the devices is very useful and they got more deference kind of good reviews from their user. The top list of mobile wifi hotspot device is Tp-Link, Huawei, T-Mobile, Verizon, AT&T and Karma devices. They all of the devices got many kinds of good reviews from W.W portable wifi hotspot device user. Today on the post I will be a presentation you advanced mobile wifi M7350 device. 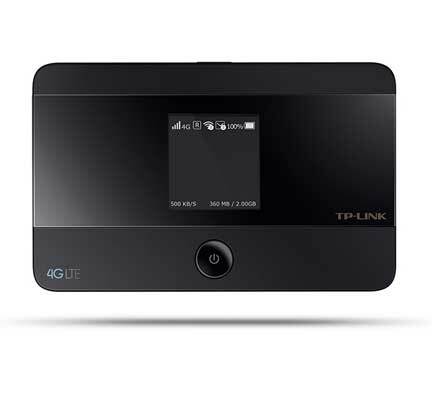 The device produced by world largest network technology company Tp-Link. Why the mobile wifi hotspot devices if we use the internet via Smartphone? Maybe you ask me the question but right now I explain something about the question. 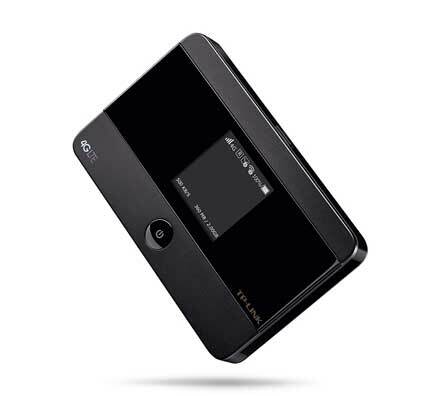 Before going to the steps, we should know we are in here portable wifi hotspot device advanced mobile wifi M7350. Portable hotspot device for using more wifi devices – Sometimes we get many deference kinds of wifi devices e.g – iPad, iPod, wifi printer and others wifi devices. They all devices do not support any cable connection or SIM card for using the internet. So that, we should use the internet on the list of devices via wifi hotspot. For this rezones we should find good and high-quality portable wifi hotspot devices. Once I already find an advance mobile wifi M7350 device. Portable hotspot device is velocity than Smartphone internet speed – The portable hotspot device is speeded than any others mobile and tablet devices. So, useable to use high-speed internet 3G / 4G LTE via the portable hotspot device. 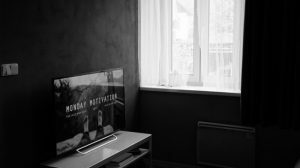 Good Battery backup – When we use the internet on our usable Smartphone, the Smartphone battery life decreases within a short time. But the portable wifi hotspot device increases our smartphone and tablet battery life. There have many more good effect of the portable wifi devices. Here we do not explain that’s all. Extra SD card slot for up to 32GB external MMC card supported. I suggest you if you like to purchase the device for your personal use. You can buy if from any online e-shop or Tp-Link customer care. I already brought it from my country local market. After all, this is a really amazing product.